Yudhistira realized that to conquer the Kauravas, he needs to have powerful weapons. He sends Arjuna on a quest to acquire divine and powerful weapons from the gods. 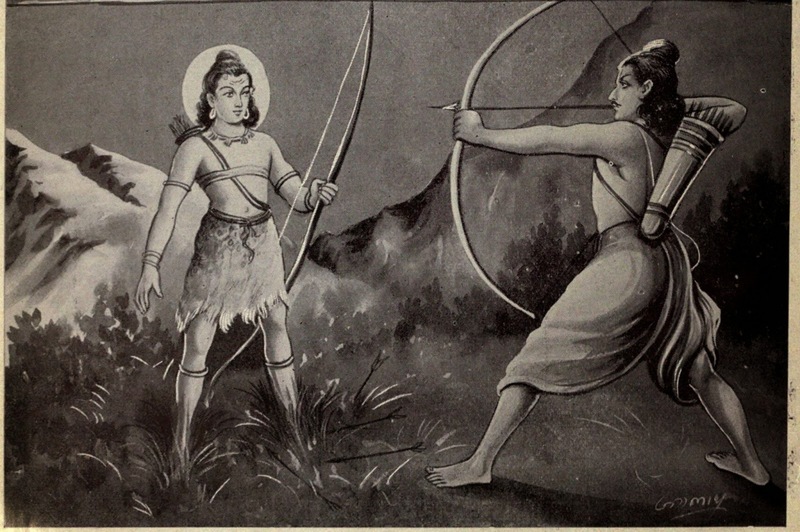 Arjuna travels far and meets Lord Shiva in a strange circumstance. 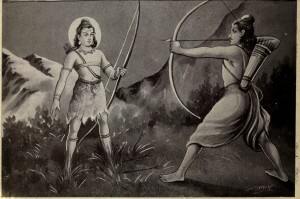 The pleased lord Shiva fulfils our heroes wish. Listen to this special episode of the Vana Parva or the Forest Chapter of the Mahabharatas.